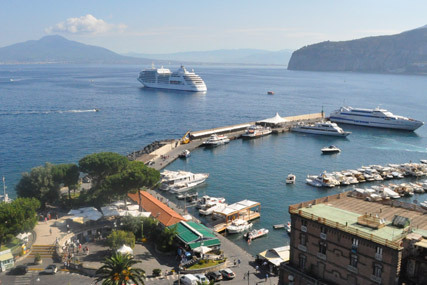 Sorrento Private Tours and Amalfi Coast Tour Shore Excursions from Sorrento Naples & Salerno port. Always with smile! 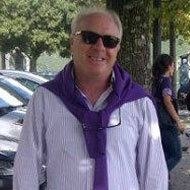 Ciao, I’m Mimmo Smile, after having a extensive experience as a bus driver, I have worked for over 20 years for the most known international agencies and traveling around Italy and Europe. 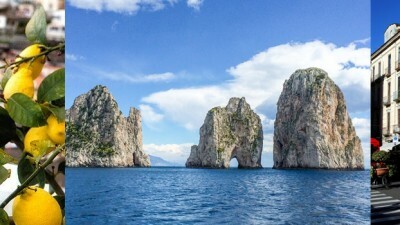 I decided to have my own little and professional company “Smile Travel Car" and organize Sorrento private tours and Shore Excursions from Sorrento,Naples and Salerno to Amalfi coast Positano, Ravello, Pompeii and all over Campania, my native region. we offer also private transfers and shuttle service to/from Sorrento, Amalfi, Positano, Ravello, transfers from Naples,Rome and vice versa and transfers from/to all the cities of Italy. 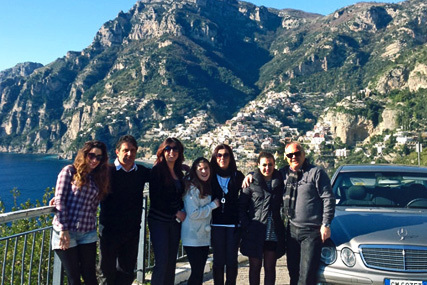 Use a professional driver for your shore private tours & excursions from Sorrento. I will take you to the best places of Amalfi coast: Naples, Pompeii, Amalfi,Positano ,Ravello. Choose your shore excursions! 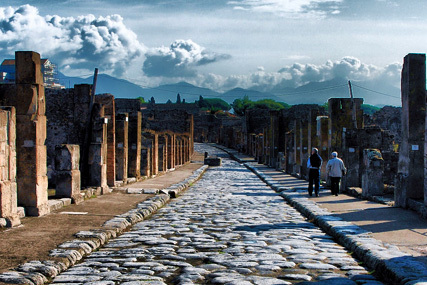 Will you visit the ruins of Pompeii or those of Herculaneum? 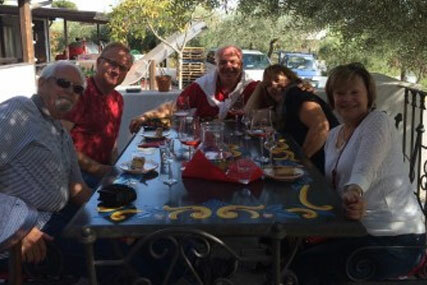 Or would you want to taste the best wines with a private tour of the Amalfi Coast. 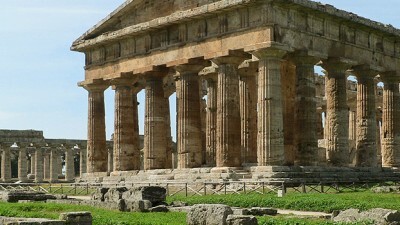 Choose Sorrento private tours that suits you! 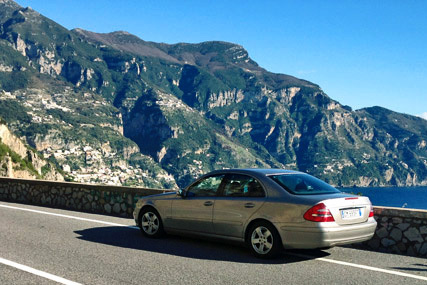 Do you want an efficient and professional service transfer from Naples and Rome to Amalfi Coast (Ravello, Positano) Sorrento, Pompeii or some other place? Contact me! Let yourself be enchanted by the breathtaking scenery of the Amalfi coast, its perfumes and its flavours. Discover the history and traditions of this place which have captured the hearts of writers and artists all over the world. Prepare yourself to spend an unforgettable day with our Sorrento private tour Amalfi coast. The tour will take you to Herculaneum, at the foot of Mount Vesuvius, in the comfort and safety of a modern 8 seater Mercedes minibus. 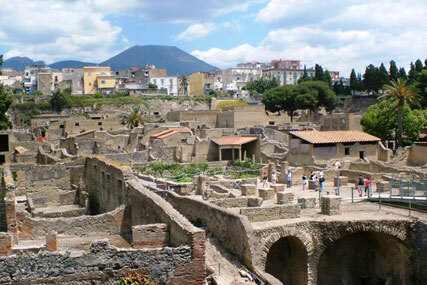 Herculaneum, a short distance from Pompeii. 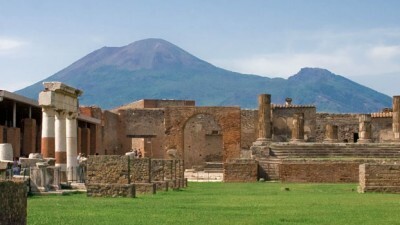 Here, the ruins have been conserved in a better state than Pompeii, due to the fact that they were buried by molten ash. 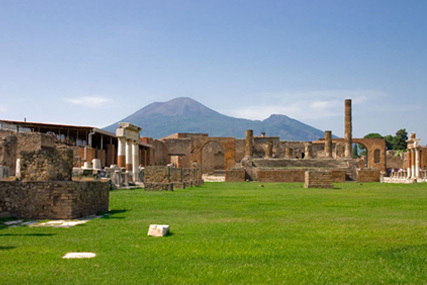 You will visit the Roman ruins of the ancient city of Pompeii buried during the eruption of Vesuvius in 79 a.D., and you will be able to admire what has been brought back to life thanks to the archeological excavations which started in the 18th century and tey still continue to the present day. "My other find while visiting the Amalfi Coast was my driver, Mimmo, the owner of Smile Travel Car Sorrento, who is pictured with his car. 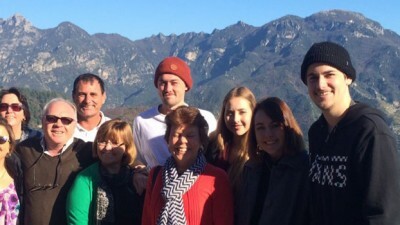 For more than 20 years, Mimmo was a tour guide for Globus; he speaks great English and is a very pleasant person..."
Are you looking for your Italian origins? 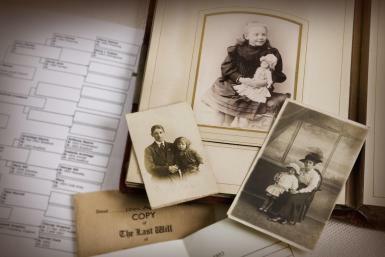 We will help you to find the small countries where your ancestors lived a long time ago and with tears in the Heart have had to leave to seek a better life away from their wonderful land. This tour you will spend an unforgettable day visiting those places where there are still old traditions, costumes and excellent food of a long time ago. The driver will be the whole time with you helping you, to find your origins!